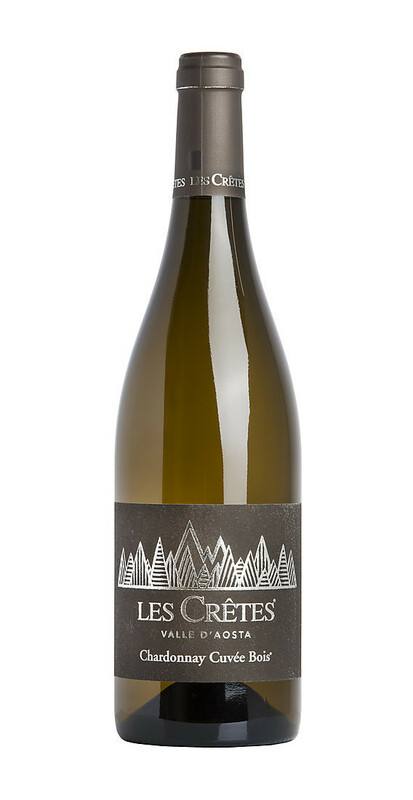 This Chardonnay produced by the Les Crêtes winery is made by Chardonnay grapes used at 100%. 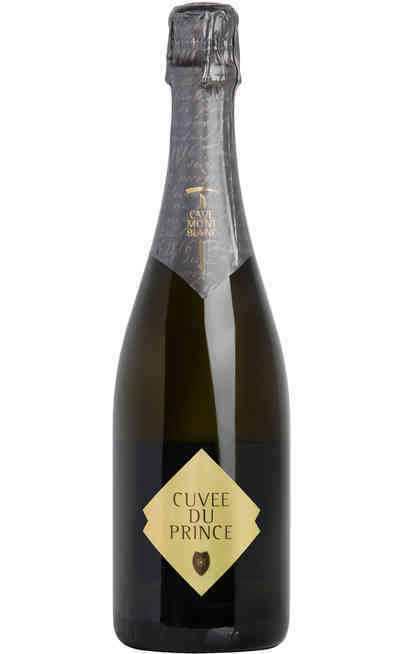 The Cuvée is honored by the DOP certification (Protect origins). 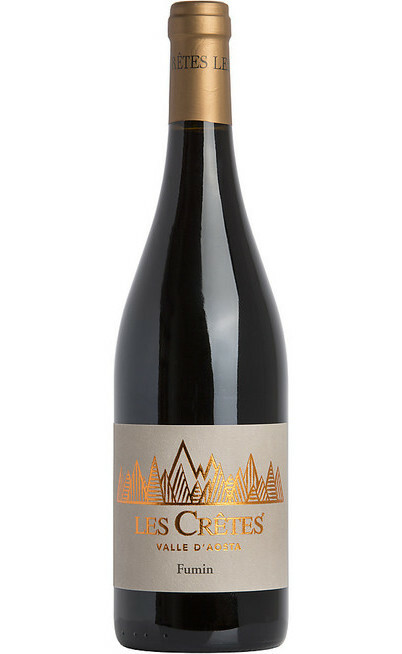 The production area which is almost the same for all the Les Cretes winery is Frissonnière in the Saint Christophe hamlet in the Aosta province. 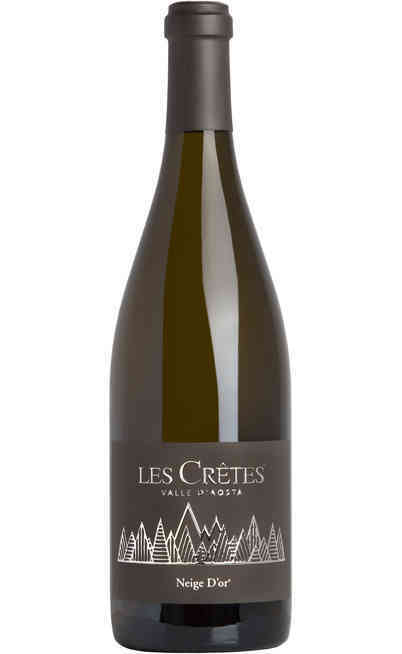 The vines which are 15 years old are cultivated on slope morainic, loose, sandy soils which are exposed at north-east, south-east and south-west. They are at 500-750 meters above the sea level. The Chardonnay vines are extended for 2 hectares and are cultivated with the French Guyot method. The trees density is 7500 units per hectares. There is a manual grape harvest which takes place at the half of September. 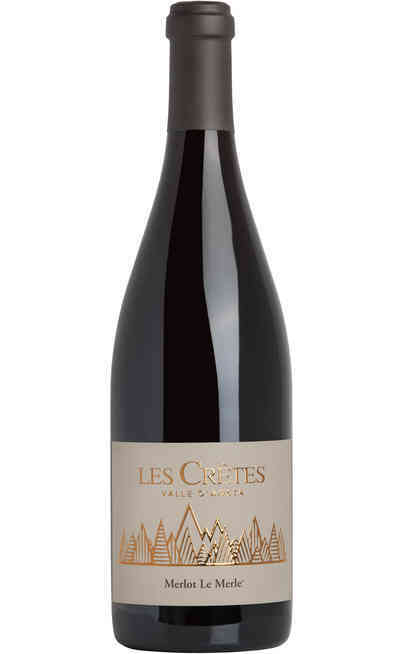 There is a soft pressing of the grapes and the following fermentation takes place in French wood barrels of 300 liters. To guarantee a balance between the wood and the wine, the barrels are toasted with the vapored hydrolyzing process. 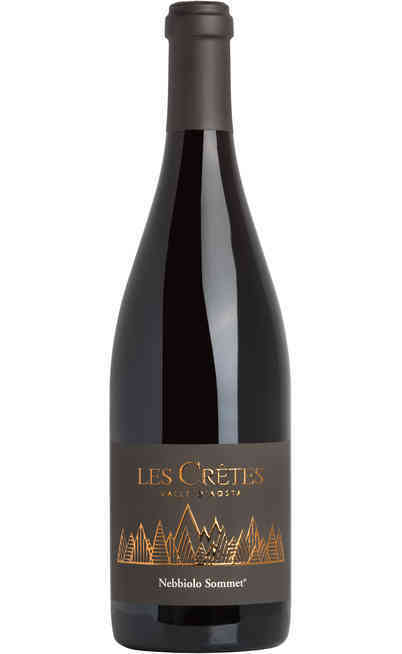 Finally the aging is “sur Lies” with continuous bâtonnages for 10 months. The bottle aging lasts 8 months. 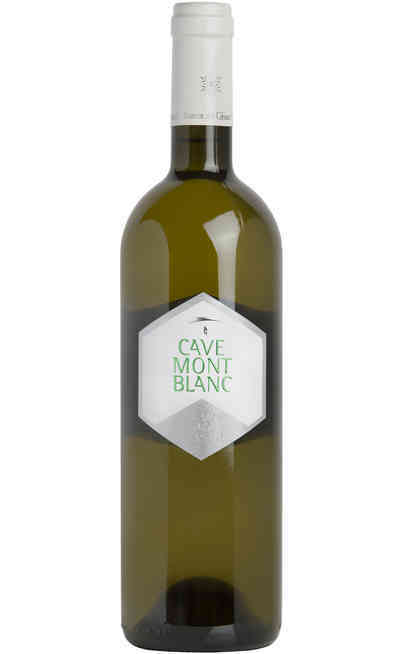 The noble tannins coming from the prestigious woods, the first and second fermentation on lees with several bâtonnages give to this wine a complex taste and scent which make this wine one of the best Italian white wines. It has a bright gold yellow color. 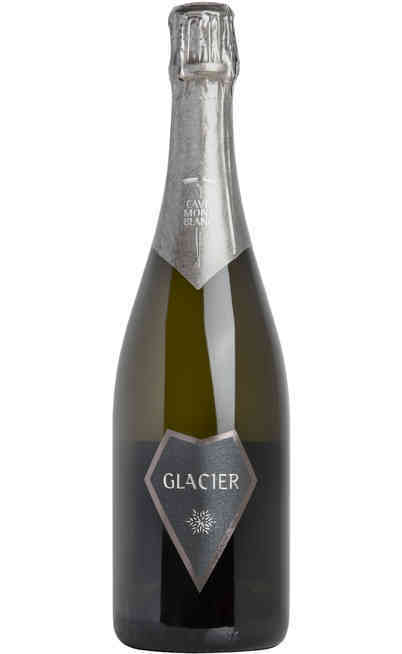 The scent is important and intense with a pleasant balance between white pulp fruits and summer spices. 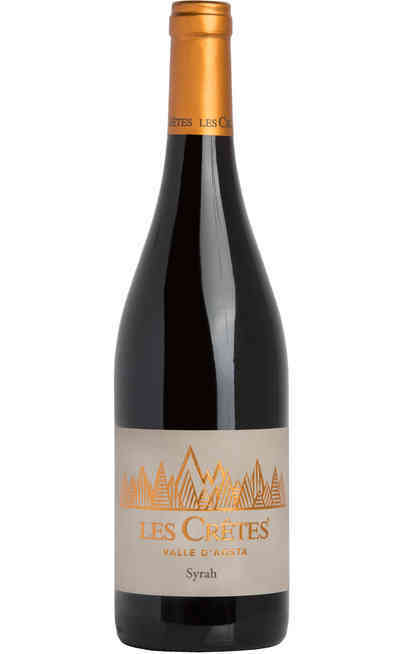 The taste is excellent, persistent, elegant, complex and sapid and soft on the palate. The ideal matches are with starters both sea and earth ones and with vegetables. 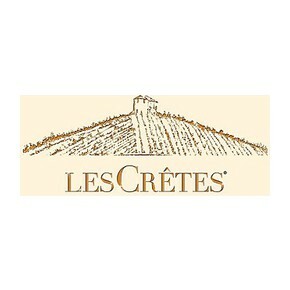 It is perfect with founded cheeses, with pies and with vegetables and herbs omelets. Very good pairings are also the one with baked fish and white and red meats with light sauces. It has to be served at 10°C in a wide tulip wine glass.